Text giving has been a talking point for lots of nonprofits over the last several years. Some organizations — The Salvation Army is the most prominent example — have had huge success raising money with text-based donations. Other charities have been leery about adopting the process. 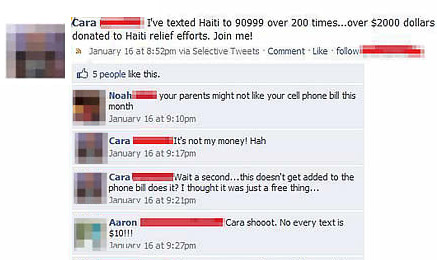 Text giving campaigns like the ones that raised money after the earthquake in Haiti generally have limits that can make them poor choices for nonprofits. Since nonprofits have to work with phone companies through third-party service providers, it often takes a long time for charities to get their money from the phone companies. Traditional text giving is often prohibitively expensive, and donors are typically only allowed to donate $10 per transaction. 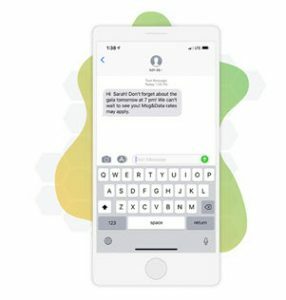 Luckily, there’s a second text giving option for nonprofits who can’t (or choose not to) deal with the limitations set by dealing with phone companies to run text giving campaigns. A two-step text giving (called Wireless Application Protocol/ WAP giving, but that’s beside the point) is making the fundraising method a little more accessible. With two-step text donations, donors text a keyword – like HAITI in the above example — to a short code. 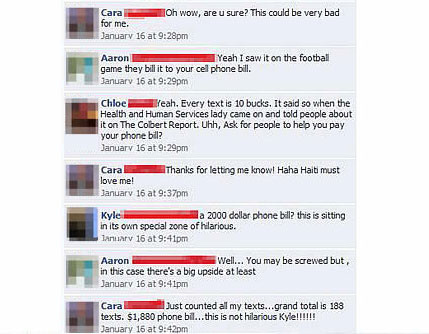 Instead of having a $10 donation tacked onto their phone bill, though, donors get a link to a simple donation page. They enter their payment information, tap a button, and complete their transaction. It only takes a few seconds, and they can make a gift in any amount. 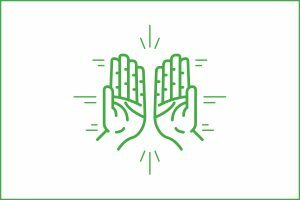 There are a few other benefits for nonprofits aside from letting their donors give more than $10 — they get their money more quickly, for example, and not having to work with phone companies means it’s less expensive. The biggest benefit, though, is that their donors can give whatever they like, which means bigger donations. 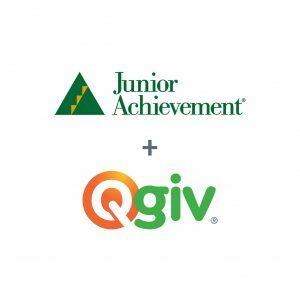 The average text donation collected by Qgiv clients in 2014 was $77.35 — more than seven times the traditional $10! Every nonprofit needs different tools that work well with their mission and their structure. But don’t be discouraged by the $10 limit set on text donations! It’s a limit imposed by phone companies, and a different style of text giving lets you get around that cap. Take a look at our guide to mobile giving!